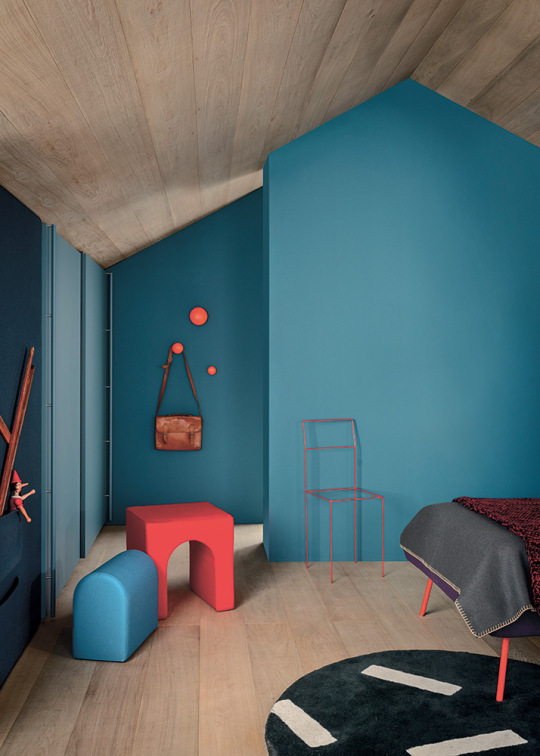 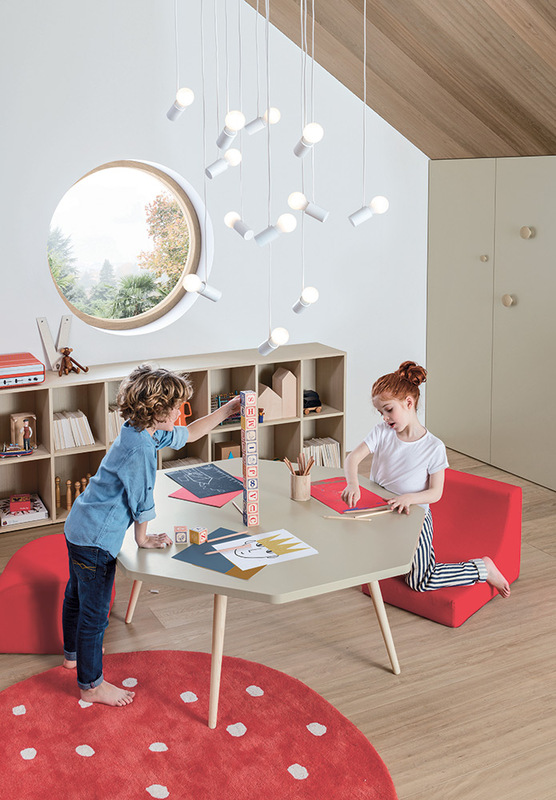 And here is the place to go: during Milan Furniture Show, NIDI by Battistella – the Italian brand whose history began in 1930 with an artisan’s workshop – is once again stealing the design for kids spotlight at the 2016 edition of the show’s legendary side event “Fuorisalone”… occupying its very own venue for the whole week, located at 117 Corso Garibaldi. 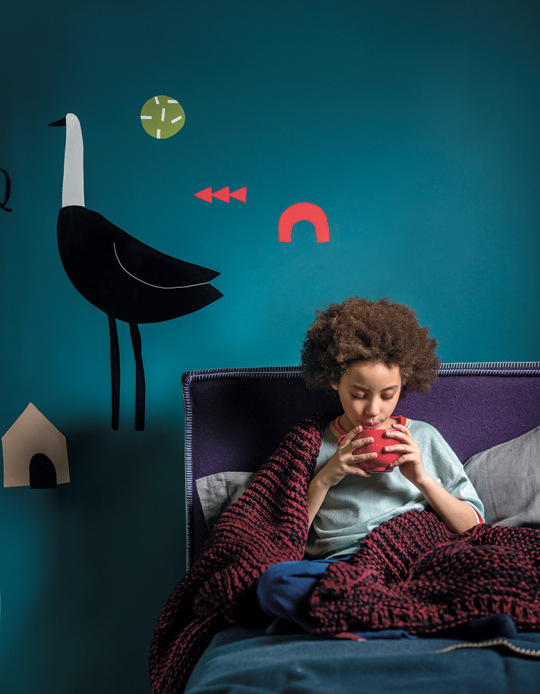 …all presented in two huge furnished and decorated bedrooms… a boys’ and a girl’s version… putting an extraordinary new twist on the traditional child’s bedroom. 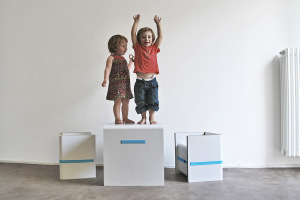 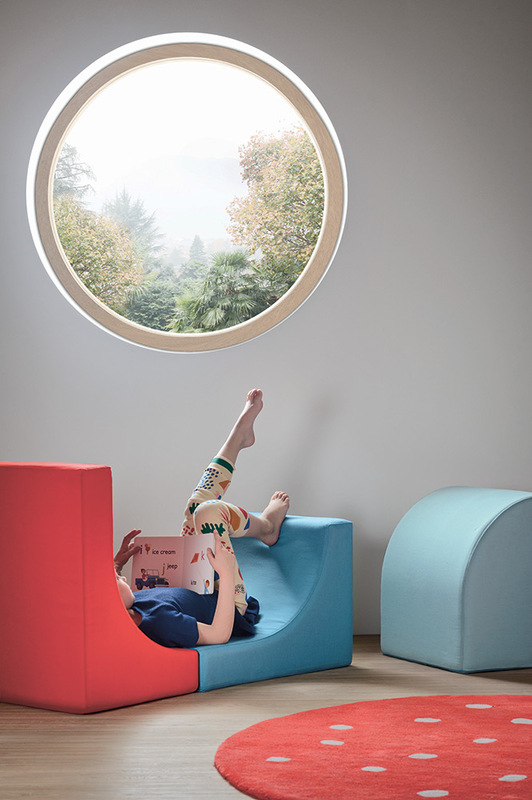 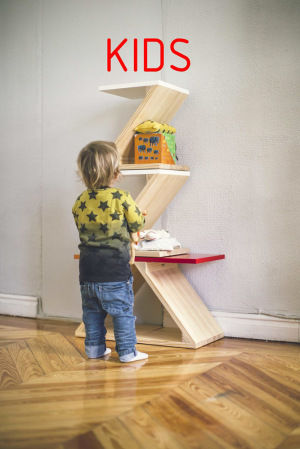 Children’s play, study and rest requirements are forever changing… and NIDI’s wants to grow with them, developing furniture that will allow kids to grow up with flair, imagination and freedom! 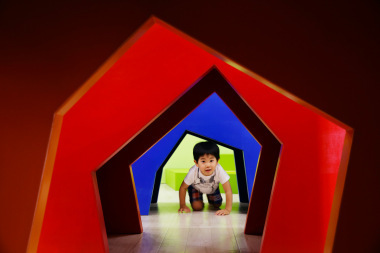 …go go go… and design your own dream!